Organic? Cage-Free? 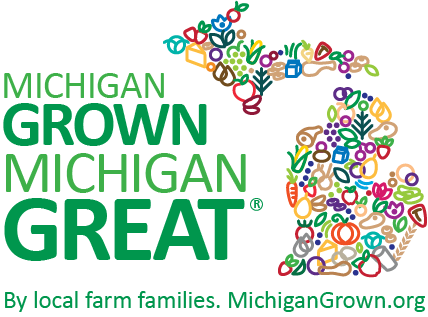 What 7 Food Labels Actually Mean | MICHIGAN GROWN. MICHIGAN GREAT. Re-posted with permission. To see original post on the Henry Ford LiveWell site, click here. Organic: “Organic” refers to how a product is grown. Products that sport the USDA “organic” certification have specific guidelines as to the type of fertilizers, fungicides and pesticides, that can be used and they can’t be genetically modified or radiated. Organic poultry, meat and eggs have to be raised without growth hormones and antibiotics. In a product that’s “100 percent organic,” all of the ingredients have to be organically produced. In an “organic” product, 95 percent of the ingredients are organically produced. And if the product says, “made with organic ingredients,” at least 70 percent of the ingredients in the package must be organically produced. But the difference between organic and not ends at how the food is grown. The nutrient composition of organic and non-organic foods is similar. So things like organic cookies have the same nutrient composition as non-organic cookies and should be consumed in moderation. Free-Range: This term is regulated by the USDA and can be used on any meat or poultry food product. The term can be used if the animals have continuous, free access to the out-of-doors for over 51 percent of the animals’ lives, but does not assure that the animal actually went outdoors. To learn how to make better food decisions, work with a registered dietitian nutritionist at Henry Ford. Visit henryford.com or call 1-800-HENRYFORD (436-7936). You can also read more nutrition and fitness advice in our EatWell and MoveWell sections, so subscribe to get all the latest tips. 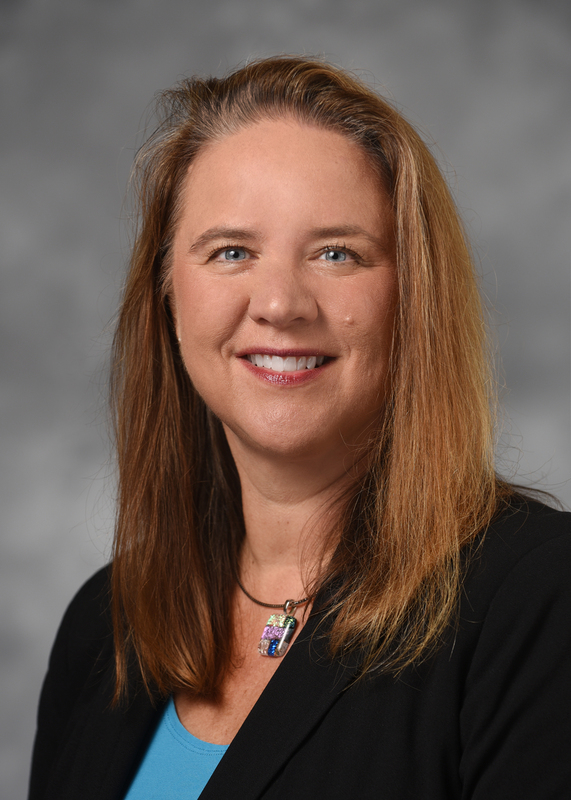 Bethany Thayer, MS, RDN, is director of the Henry Ford Center for Health Promotion and Disease Prevention. Earning a bachelor’s degree in dietetics from Michigan State University and a master’s degree in exercise science from Oakland University (OU), Beth chose her career path because she was always intrigued by the blending of art and science to positively impact health. She enjoys communicating with people about healthy living and eating and was a national media spokesperson for the Academy of Nutrition and Dietetics for 9 years. Beth was named as Outstanding Dietitian of the Year by the Michigan Academy of Nutrition and Dietetics in 2012 and served as their president in 2015-2016.